A big event that has happened and may affect you, a local story in that got national attention. Things that I think a TV station could have done a better job on. Positive things that I think a television station is doing. 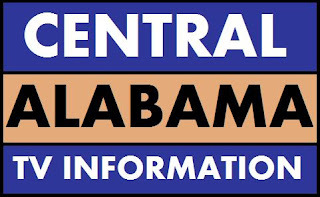 The new logo for Central Alabama TV.